“Sunglasses are a bit like watches for me - a real obsession. My favorites are Oakley’s, Ray-Bans and Wiley’s, which are worn by the U.S. military”. What Ross Kemp opined is absolutely true about sunglasses, like watches, sunglasses are an obsession for men and women. It’s true that people like to wear sunglasses, some of us are interested in anonymity and some in familiarity – whatever may be your concern, sunglasses are a fashion statement. Sunglasses have long been used to block the UV rays from the sun, thereby reducing the damage and discomfort caused to human eyes by extremely visible light. You might be already using sunglasses, but want to buy a stylish frame or this may be the first time you are going to order a sunglass. 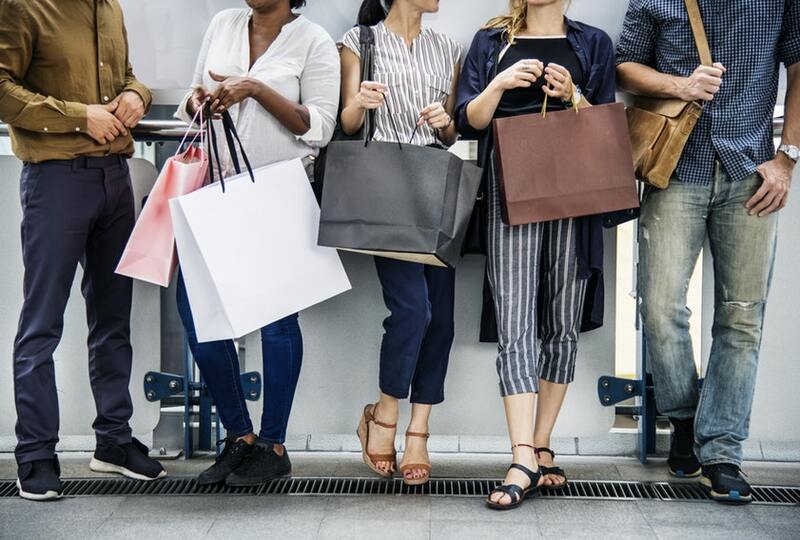 Whatever may be your intention behind buying one – you are in the right place. But before that, I want you to know some basic information regarding sunglasses. Sunglasses are used globally, hence, all its manufacturers are global. 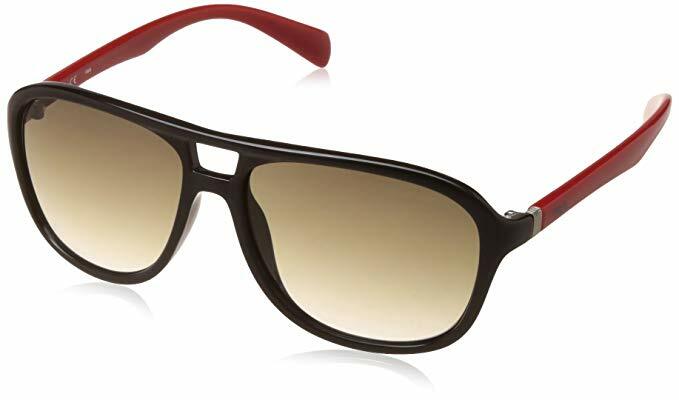 The top sunglass brands include Fastrack, Ray-Ban, Oakley, MTV Roadies, Tommy Hilfiger, Fila, Flying machine, Pepe Jeans, IDEE etc. Additionally, you will come across many types of frames– Aviator, Wayfarer, Square, Rimless, Semi-Rimless, Round, Wrap, Rectangular, Pilot, Oval, Oversized, Cateye, Shield, Butterfly, and Google are to name a few. 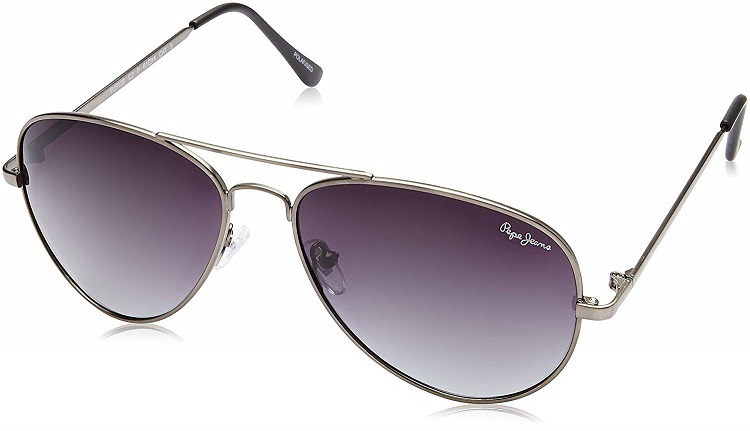 While many shapes and styles are available, only Aviator and Wayfarer are popular. Here, let us see some of the best Aviator styled frames from top sunglass brands. 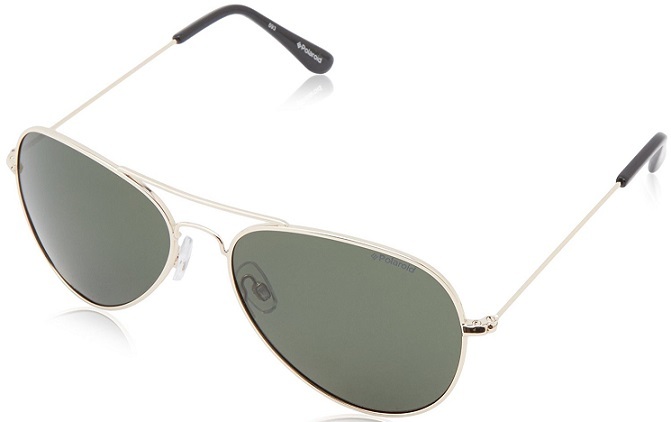 Aviator style of sunglasses was originally developed for pilots and for military purpose by Bausch & Lomb in 1936. Even today, this is the most popular style for its lighter, thinner, and elegance design. Aviator style became popular when General Douglas MacArthur was seen wearing a sunglass in the Philippines during World War II and newspaper photographers snapped several pictures of him that became a lasting image. There’s no doubt that all Fastrack accessories are a fashion statement. Fastrack, with its sub-brand Titan, is an Indian company started in 1998. Within less than two decades of time, it has spun its presence in fashion industry targeting urban youth. When it comes to sunglasses, the only brand that comes into mind is Ray-Ban. Ray-Ban is a brand of sunglasses started by the American company Bausch & Lomb in 1937. 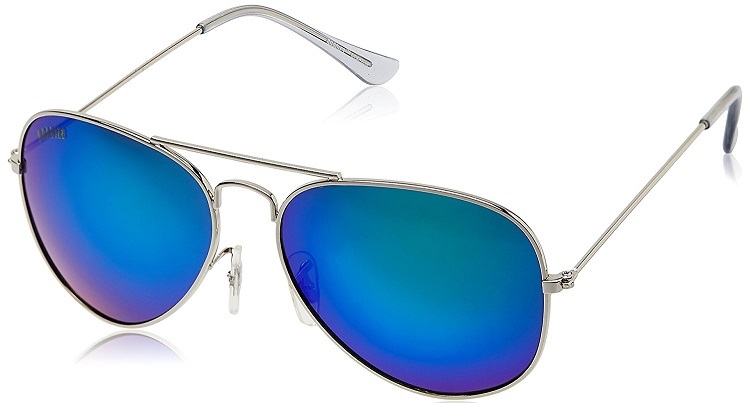 It has gained ground as the best brand for Aviator and Wayfarer lines of sunglasses. Fila is sportswear and accessories manufacturing company with its headquarters at Seoul, South Korea. By providing superior quality products, it has become synonymous to fashion. With its global presence, it now supplies sportswear to men, women, and children. Frame size: Lens width - 57 mm, nose-width - 15 mm, temple length - 140 mm. Discover the trends of Pepe Jeans around the world. Whether you are at work, home, outdoor or with your friends, you can find inspiration and set trends with Pepe Jeans. Pepe Jeans is a London based casual wear, jeans, denim and accessories manufacturing company. When it comes to choosing the best sunglasses, IDEE is the best brand, you can opt for. IDEE is an eyewear brand that has established its mark with lot of designs and frames. Their frames range from Polycarbonate, plastic and steel. 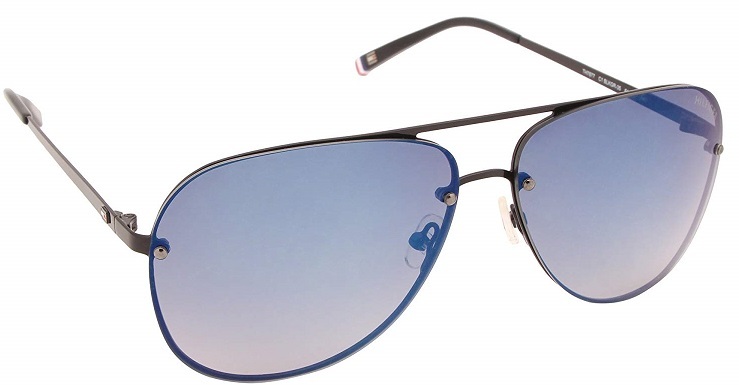 Aviators from IDEE comes in a series of colors – pink, black, blue and maroon etc. 100% UV protection and is ideal for men and women. Oakley is an exclusive lifestyle and accessories manufacturing company based in California. Its products include sunglasses, optical frames, goggles, sports visors, ski/snowboard watches, apparel, backpacks, shoes and other accessories. All of its products are developed with extensive testing in the field – including extreme conditions. This is a non-polarized eyewear with mirrored lens technology. The frame color is satin black. 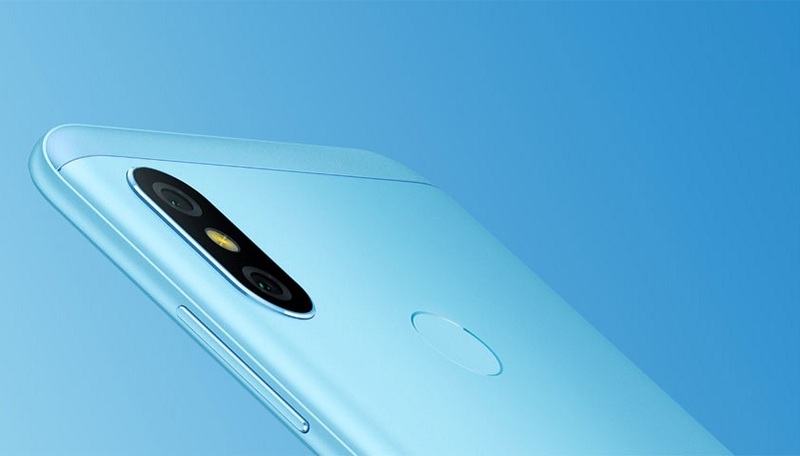 Plastic lens material with Jade Iridium as lens color. MTV Roadies is an extremely popular TV show with its adventurous, cutting-edge and competitive programs. 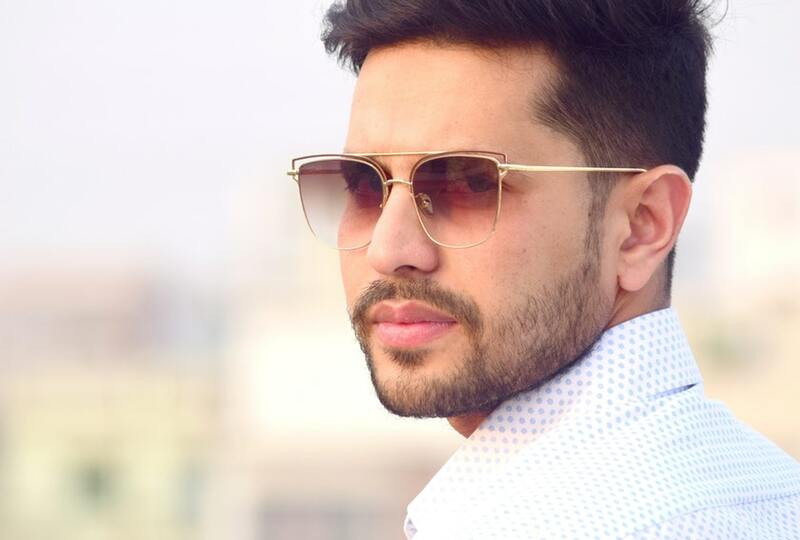 With its popularity, MTV has entered into lifestyle segment with its focus on eyewear – MTV Roadies. Its collection has models and designs that are chic and cool. Its range of sunglasses are as popular as its show MTV Hero Honda Roadies. Tommy Hilfiger is an American multinational corporation founded in 1985. 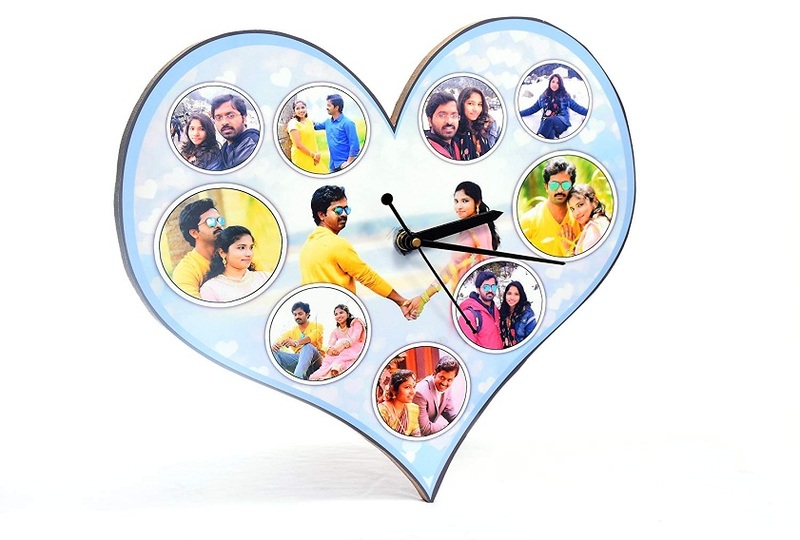 It manufactures and designs apparel, fashion accessories for men, women and children. 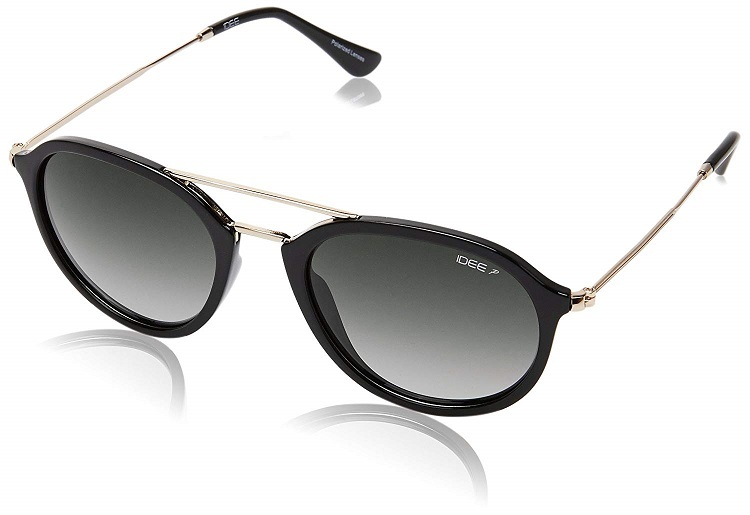 Its sunglasses are sun-seeker essentials, especially Aviator style of sunglasses. 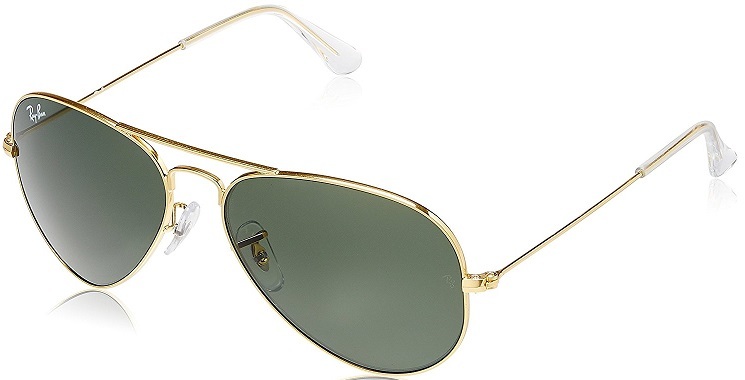 Its Aviator sunglasses are effortlessly modern in style with their sleek profile. Tommy Hilfiger gives you many options – you can choose vintage-style frames, latest lightweight frames, sports frames. Ideal for men and women, 100% UV protection. Polaroid is the world’s first company to use polarizing material in eyewear for commercial use, in 1929. It is known to manufacture polarized sunglasses, polarized lenses, optical frames, reading glasses, and clip-on lenses. Its eyewear are designed to deliver high performance blended with clear vision and optimum protection. Flying Machine chooses to be a trendsetter and this mark is reflected in its clothing and accessories. 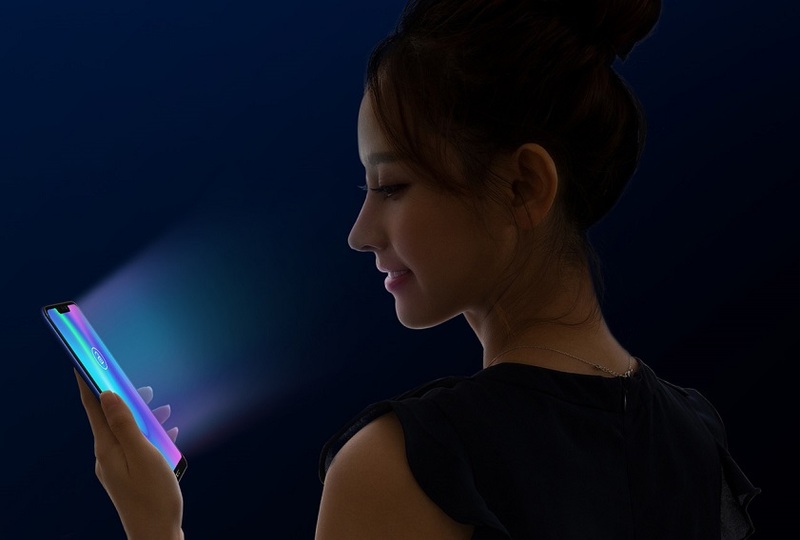 All its products are driven by technology and innovation. Its portfolio includes mesmerizing sunglasses that suits today’s millennials. The Stylish eyewear from Flying Machine besides adding glamour to your look, it protects your eyes from harmful UV rays. Designed to enhance your style, its sunglasses help you to personalize your fashion statement. To get more interesting updates and exciting offers on Men's Fashion, stay tuned to Dtalks. If you find any of the deals useful, share and subscribe. Follow us on Facebook and Twitter. Comment in the space below.